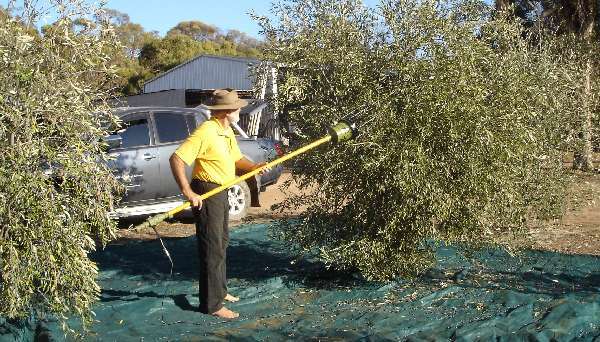 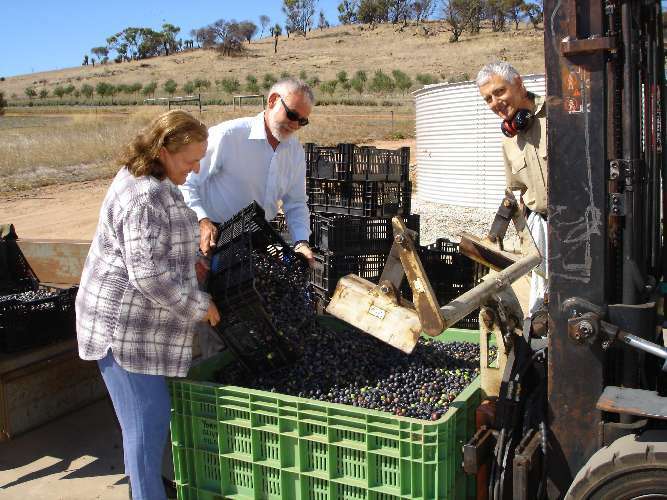 Harvesting of olives is a time-honoured event. 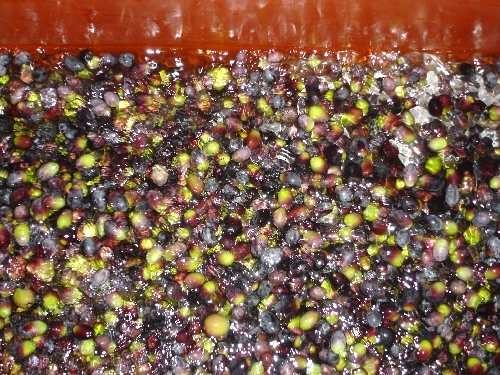 At the end of autumn or very early in winter the olive fruit go through a process of change that sees the development of oil to the highest levels of taste quality and quantity. 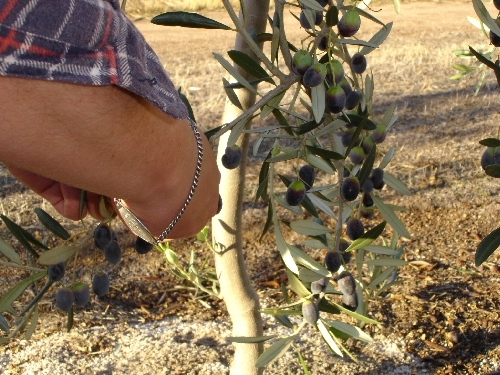 We try to pick our olives at the ripeness stage 4, meaning that they are mostly black but there is still some green and mottled colour showing.